I'm jumping back on the bandwagon for I Heart Macro Sunday today. Pat and I took a nice long bike ride last weekend and I made sure to have my camera handy. 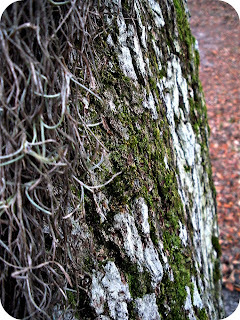 The unusual afternoon fog made it hard to get enough light for any pictures even though there were all kinds of great textures along the path. This one turned out the best. But seriously, the fog was crazy. It was eerie and spooky, but definitely a lot of fun. 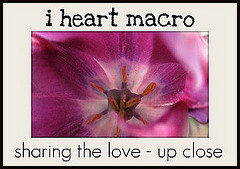 Join in with Studio Waterstone and share your I Heart Macro Shots! 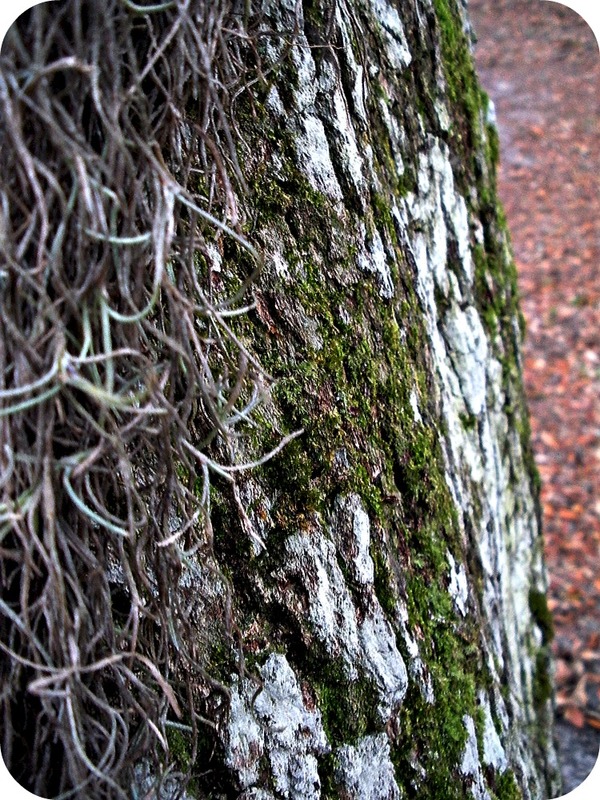 Love those fog images and the first image is awesome with the texture of the bark and moss. Nice shots! 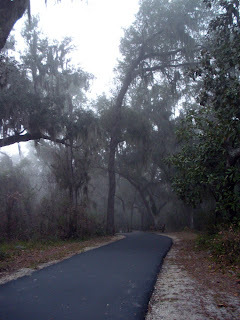 I am a sucker for a nature walk (or bike ride) in the fog! It looks like a scene from a movie! Patti- It definitely was like a scene from a movie. . .a scary movie. I kept waiting for I don't know what to come stumbling out of the fog. I loved it!!! Hope, Those are great pictures. 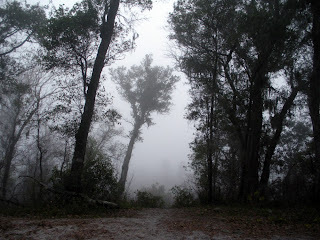 The fog always reminds me of a Stephen King short story titled "The Fog" which I think it was made into a movie. Oh, I love fog shots and yours are fantastic! the middle and last picture are so wonderfully moody. i can really feel them! Rebel- HA! I can totally see that. I wish I had thought of THAT while we were riding instead of all the more spooky scenarios that were playing out in my head.